Aground and At-Sea. But mostly in Miami. With special appearances by select cities. This April, I was lucky enough to cruise with Carnival, on the Triumph and Breeze, to the Western and Southern Caribbean, respectively. While onboard, I sampled lots and lots of food… okay, so I frequented the lunch buffet and ordered multiple appetizers/entrees/desserts at dinner. Guilty. Guilty of being a food addict. 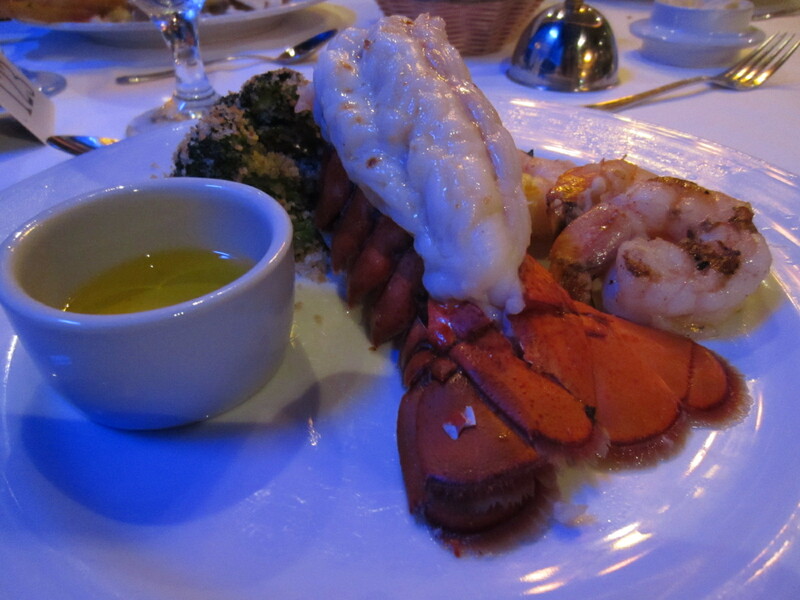 One of my favorite meals — if not my FAVORITE meal — was the lobster served in the main dining room. 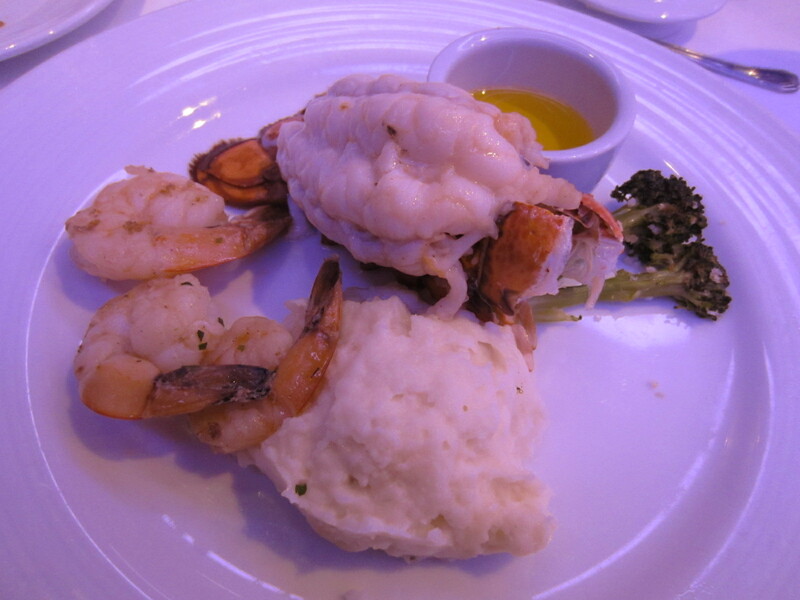 Here are the lobster entrees I had on the Triumph and the Breeze. The meat was so juicy, tender, and flavorful that I didn’t even need to reach for the garlic butter sauce sitting ever so intently on the side… no wonder the guy sitting at the next table over ordered six of them! Any cruisers out there? What’s your favorite meal on a ship?